2. 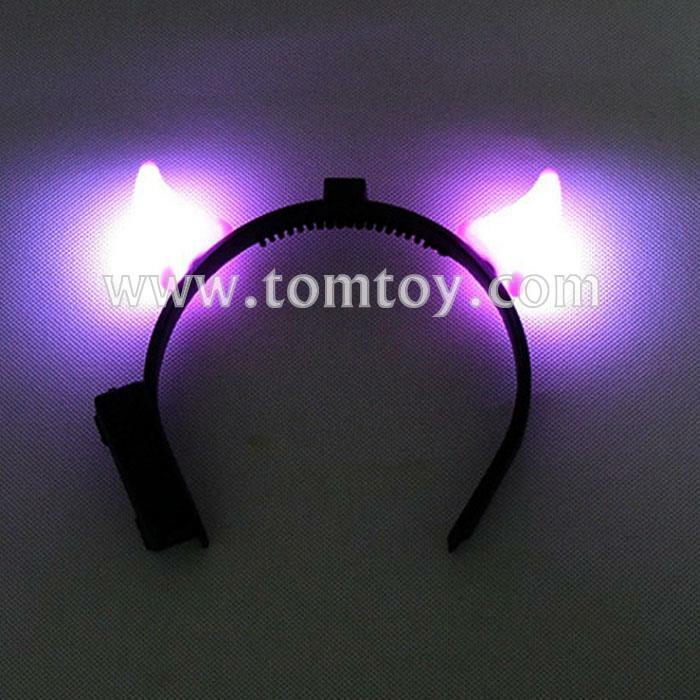 These awesome LED devil horns instill fear in the bravest champions or are just a lot of fun for a party. 3. But there's no confusion as to whether you're naughty or nice with these. 4. A flip of the switch turns on the intense LED lights inside to draw more attention to your bad side. 5. Use these for Halloween, costume parties, or just to brighten up a dull day. Everyone loves a lil devil!